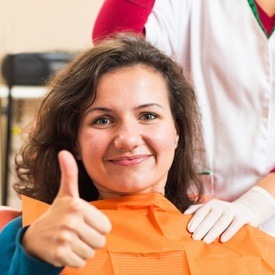 Dental insurance benefits can be complicated and confusing for patients, but lucky for those who trust the La Plata Dental team with their dentistry care, our knowledgeable team members work with these providers every day. We can help patients understand their complicated dental insurance plans and maximize benefits on all necessary dental treatments. 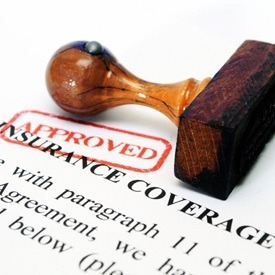 If you want to learn more about the insurance and financing policies at La Plata Dental, please call our friendly team today. We’ll do our utmost to help you with any questions over the phone, or we’ll be happy to schedule a consultation appointment for you with our team to review your policy. 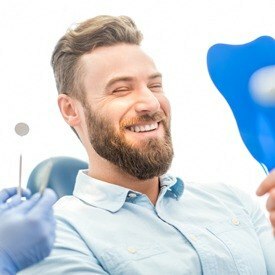 Visiting our office very six months for preventive checkups and cleanings is the easiest way to keep your smile healthy and maximize your dental insurance coverage. It’s a win-win. Regular preventive treatments receive 80 to 100% coverage by dental insurance plans, so you will pay very little out of pocket for your treatments. 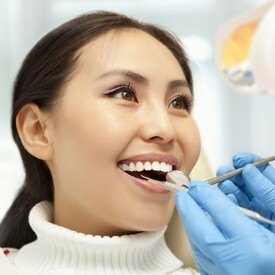 Additionally, regular preventive care is the best way to prevent the need for more advanced dental services that receive lower insurance coverage. If you need to spread the cost of your treatment over several months, we are happy to work with CareCredit to provide low and no interest payment plans. You can apply for preapproval online, or feel free to talk to one of our team members during your visit. We can help you with the application process.